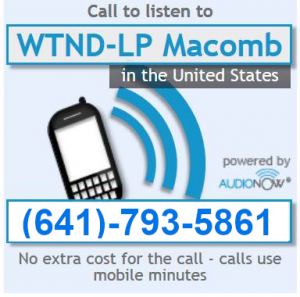 On Behalf of the Board of Directors and Staff of WTND we would like to wish our listeners a safe & happy holiday season. We also hope that you a very Merry Christmas, Happy Kwanzaa, and Prosperous New Year. For our friends who have already celebrated their holidays we also hope you had a wonderful Winter Solstice & Happy Hanukkah, and a great Yuletide. 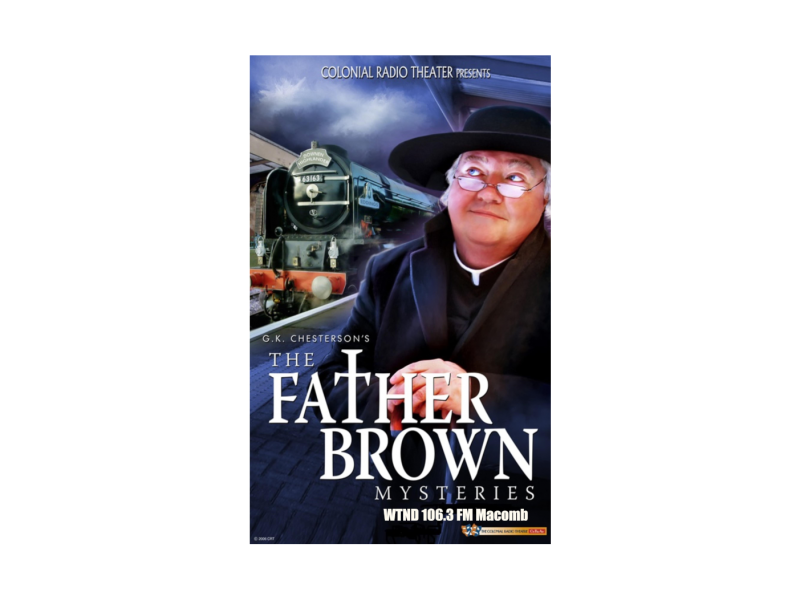 The Father Brown Mysteries: a new radio drama from Colonial Radio Theater, Starts on Sunday October 28 at 6pm. It will be on Sundays at 6pm starting October 28! "The Father Brown Mysteries Premieres October 28 at 6PM!" "McDonough County Voice January 19, 2018 Commentary"